The Beetle Barn started out as a weekend project for Warren Stephens, our beloved founder. Ever helpful, he agreed to work on a friend’s bug that was misbehaving. 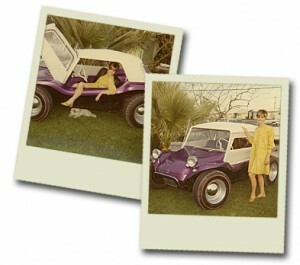 When he saw how innovative and well-engineered the VW engine was, he fell in love. His wife Nancy wasn’t so enthralled with Warren working with his new avocation on the kitchen table, so another arrangement was pursued, and the Beetle Barn was born. That was 50 years ago. 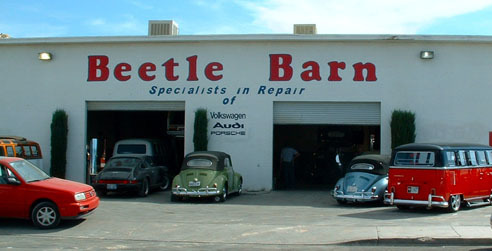 From then ’til now, the Beetle Barn has grown in size and reputation as the premier German automotive specialists in the area. 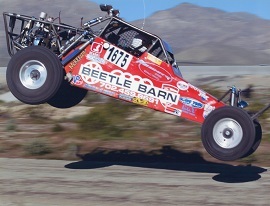 A strong competitive streak in our blood has shown through over the years, with Warren himself winning the Mint 400, and the Baja 500. His son Justin continues that tradition on the drag strip. These endeavors provide valuable experience to customers striving to achieve automotive endurance and excellence. Diagnostic tools are vital, but so is real-world experience, and the Beetle Barn is steeped in experience. Trust your vehicle to those who have a passion for the German automotive experience. 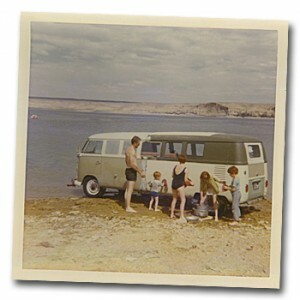 Check out our family history gallery for more classic photos and some family history as well, including classic vehicles (not to mention our classic family members in action). We hope you enjoy it.